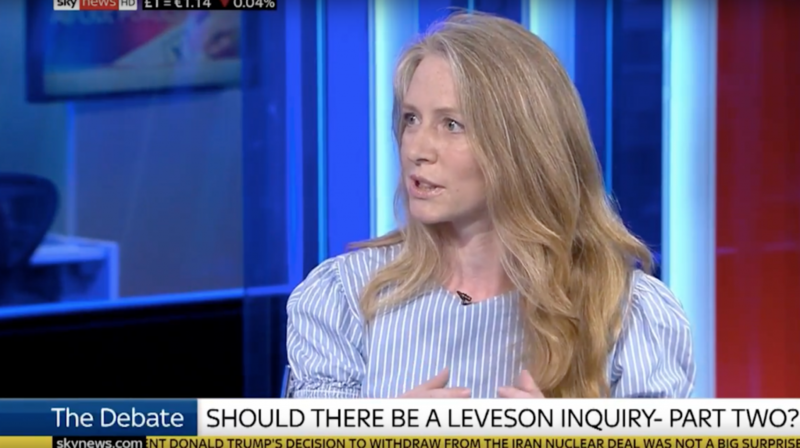 Section 40 is part of the Crime and Courts Act 2013, which deals with a whole range of issues but also implemented some of the recommendations contained in the Leveson Report into phone hacking by newspapers. Index on Censorship strongly opposes the introduction of section 40. Section 40 addresses the awarding of costs in a case where someone makes a legal claim against a publisher of “news-related material”. The provision means that any publisher who is not a member of an approved regulator at the time of the claim can be forced to pay both sides’ cost in a court case — even if they win. Section 40 does not protect “ordinary” individuals as its advocates claim. It protects the rich and powerful and is a gift to the corrupt and conniving to silence investigative journalists – particularly media outfits that don’t have very deep pockets. Special interest investigative news outlets could shy away from exposing government officials engaged in bribery, for example, because – even if the publication is right – they could end up paying both sides’ legal costs if the story is challenged by a claimant. This could bankrupt a small organisation and would make many investigative journalists think twice about publishing a story for fear of being hit with crippling costs from any claim. The role of the press is to hold the powerful to account and they need to be able to do this without the fear of being punished for doing so. But there is a recognised regulator — Impress — why not join that? Index — which is itself a small publisher as well as a freedom of expression campaign group – will not join any regulator that has to have the approval of a state body. The Press Recognition Panel – set up by an arcane political mechanism called a Royal Charter – is the body that approves any press regulator and we do not believe it is sufficiently separate from politicians and political interests. Keeping Section 40 on statute effectively forces publishers to join an approved regulator even if they do not believe it represents their best interests or those of the public. The Royal Charter isn’t really state involvement, is it? Yes it is. Its supporters claim that the Press Recognition Panel, established by something called a Royal Charter, is at arm’s length from the government. It’s true that changes to the Royal Charter require a two thirds majority from both houses but after the recent manoeuvring we have seen from the House of Lords to introduce a version of Section 40 by the back door, and given all the unprecedented political upheavals worldwide over the past year, it’s not at all beyond the bounds of possibility that it could happen. Index on Censorship has always opposed the Royal Charter and we will continue to do so. We also campaign against government control of the media across the world as a principle. What’s wrong with state involvement? It’s a fundamental principle of a free press – and a free society – that if journalists or anyone else wants to ensure politicians are held to account then they must be entirely free from political control. Yes. And on this point we disagree with them. This includes people like the highly respected journalist Harold Evans. But many people also agree with our position, including human rights expert Lord Lester who has called the Royal Charter a “steamroller to crack a nut”. But didn’t we need new laws? No. The elements that the Leveson Inquiry was set up to investigate — contempt of court, phone tapping, bribing the police — were already all illegal. We had all those laws. Isn’t this all just about protecting the big commercial interests of the press and allowing big newspapers to print lies? 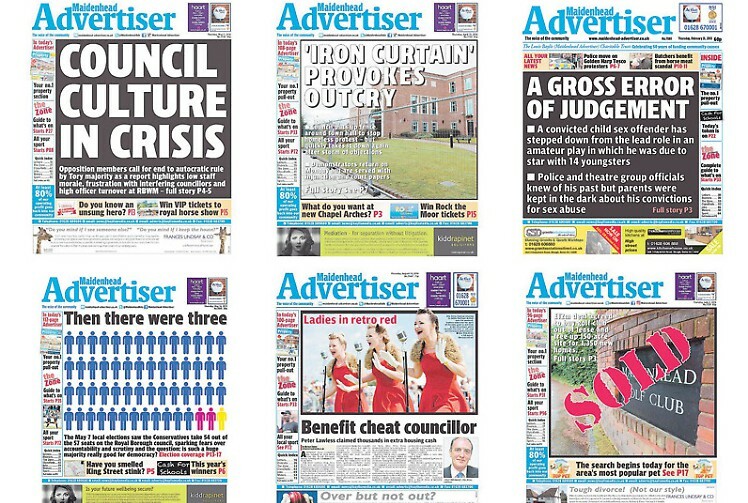 We see absolutely no need for Leveson 2 – Leveson 1 already exceeded quite considerably its remit and investigating the relationship between the police and press seems no longer the most important concern when considering the print media. Leveson was already outmoded when it began and the inquiry’s recommendations fail to address the largely unregulated realm of online news. Sadly there aren’t any models that work perfectly. Finland has an excellent model of self-regulation and is ranked at the top of the world’s press freedom indices but even there this is backed by statute, which has the taint of political involvement that Index on Censorship would be wary of. We monitor threats to press freedom in detail in Europe and neighbouring countries and the picture is deteriorating rapidly. Countries such as Poland and Hungary are introducing more stringent controls on the press that threaten the media’s independence. You only have to look to what’s happening to journalists in Turkey to see how easily democracies can extinguish press freedom by arguing it’s in the interests of national security. Index on Censorship welcomes the announcement that the government will not implement Section 40 of the Crime and Courts Act 2013. Index on Censorship welcomes the Conservative Party’s promise in its manifesto to repeal Section 40 of the Crime and Courts Act 2013. Local newspapers have an extremely important role in shining a light on corruption, danger and crime in their communities. I think it would be a disaster for our free press, one of the glories of our country. The method of objecting to Section 40 has not been well advertised – it took me some time to find out how to respond and I hope I succeed in ticking all the boxes. I have read several articles explaining why we should object – and hope you manage to get more people to respond and advertise it better in the next couple of days. Time is very short as I’m sure you know. Interesting about Section 40 – though I wouldn’t get too het up about “a” royal charter. They are recognised standards – I worked for the RSC don’ tcha know?